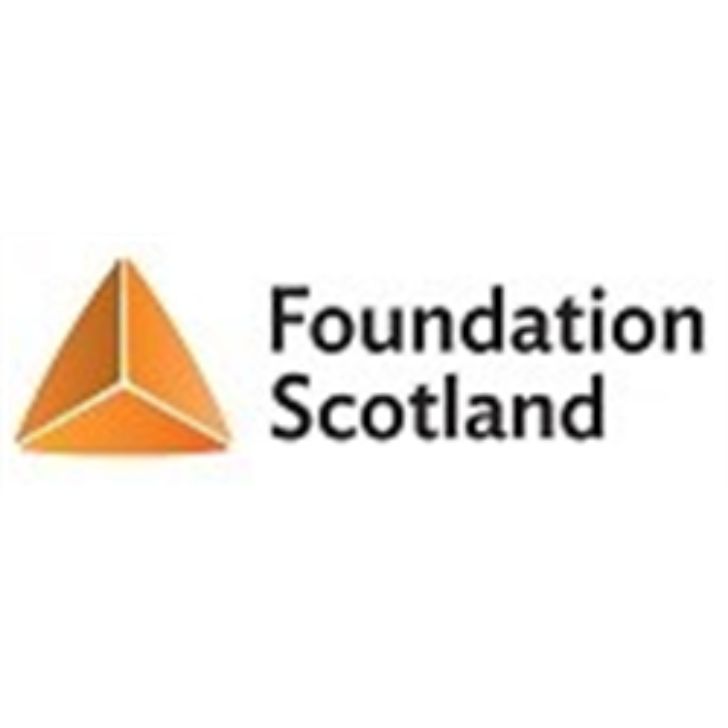 Foundation Scotland is an independent charity that strengthens local communities by providing a source of funding to community led projects the length and breadth of Scotland. It was established to help people and organisations give to good causes effectively and inexpensively. We have an exciting opportunity for a well organised and motivated individual to join our Communities team, co-ordinating a portfolio of community benefit funds in the north of Scotland. Key responsibilities include supporting volunteer Advisory Panels and Boards, co-ordinating grant-making and other community fund activity, and engaging communities in maximising fund opportunities and impact. Foundation Scotland enables and empowers communities to devise and implement their own strategies for local funds coming from a range of sources, notably onshore wind farms. We provide fund governance, grant administration and related services for a range of commercial and community-sector clients, combined with a commitment to community-led approaches to fund strategy and distribution. If you have excellent communication skills, practical experience in grant-making, community facilitation and capacity building then we’re keen to hear from you. The post will primarily cover parts of Highland. However, there is a requirement for flexibility to occasionally travel more widely in Scotland, including occasional overnight stays.